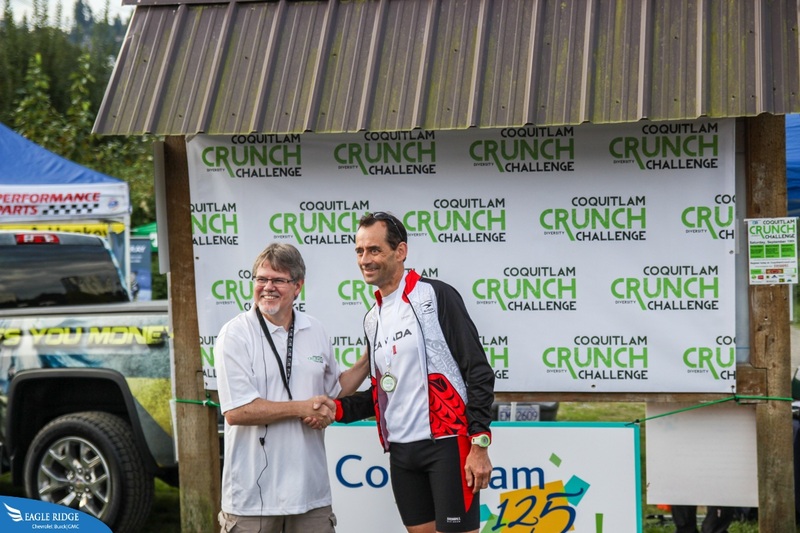 The Coquitlam Crunch Challenge is a wrap for another year. This year’s participants took part in one of three categories including the Stair Master, Make it or Break it, and the recreational category. 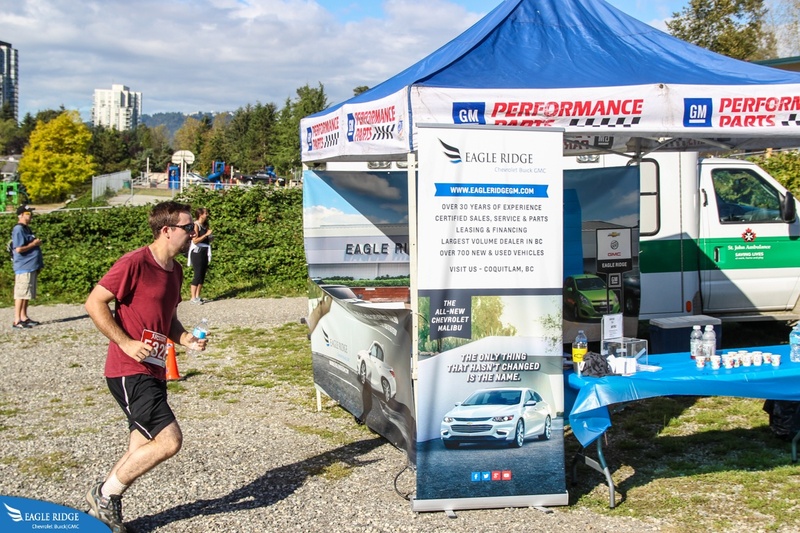 Eagle Ridge GM was there handing out water and energy drinks to all the participants and keeping them well hydrated. 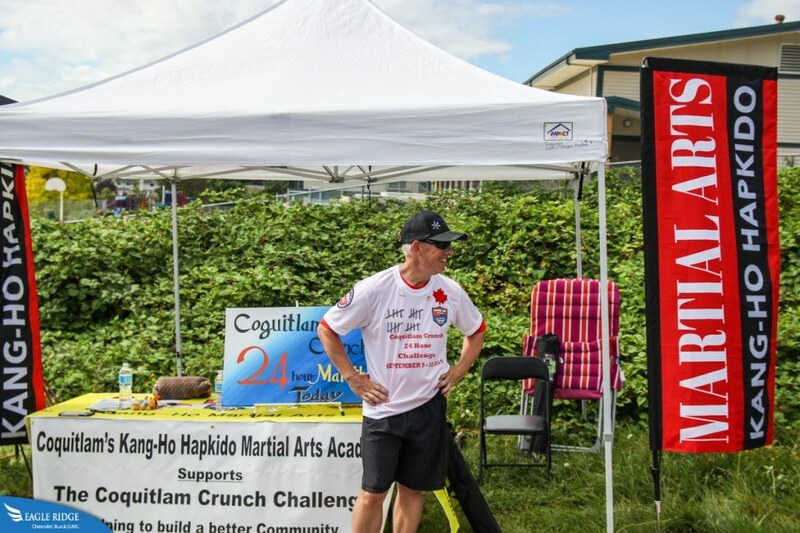 The Stair Master was the first category that took place with participants testing themselves to see who can climb up the 437 steps of the Coquitlam Crunch in the fastest time. 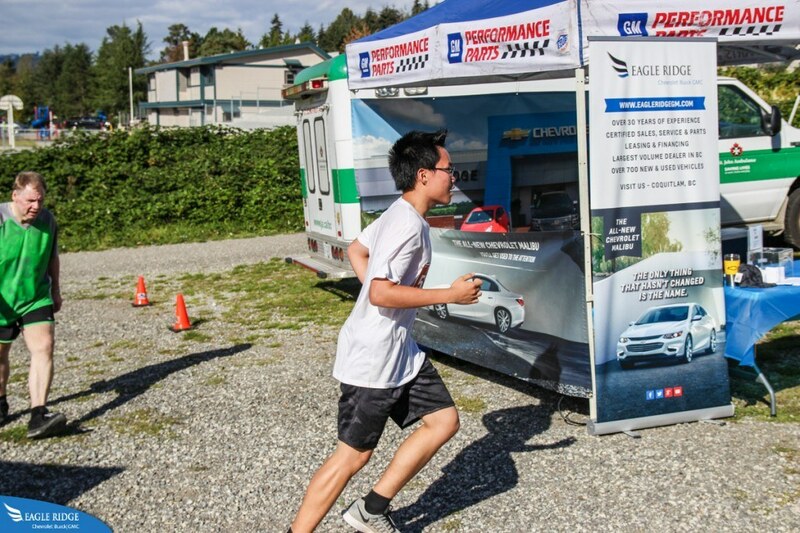 The fastest time was done in 2 minutes and 8 seconds by Trevor Schmidt. 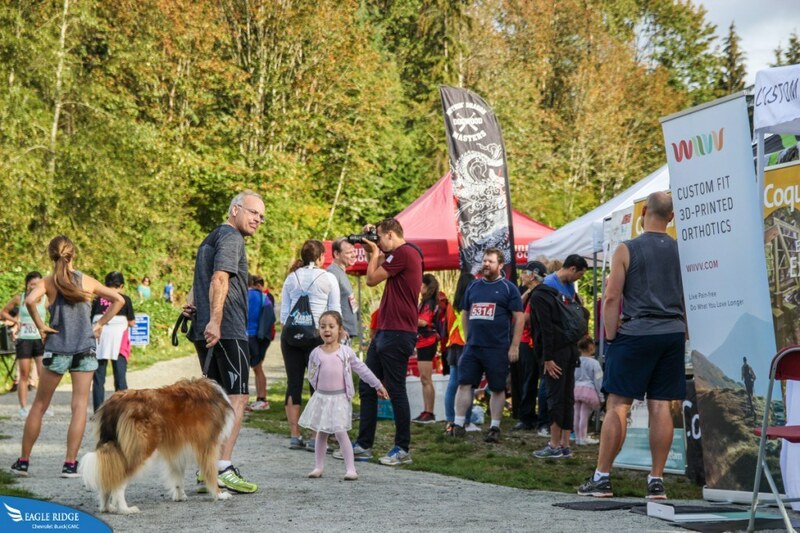 The next category to take place was the Make it or Break it in which participants had to climb up and down the trail as many times as they could within a 4 hour time period. 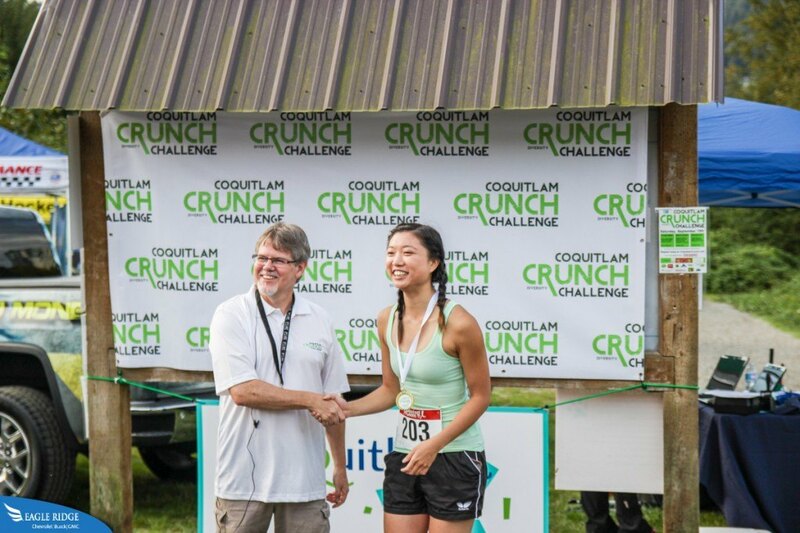 Tina Connelly came on top by completing the trail 8 times with a total time of 3 hours 56 minutes and 48 seconds. 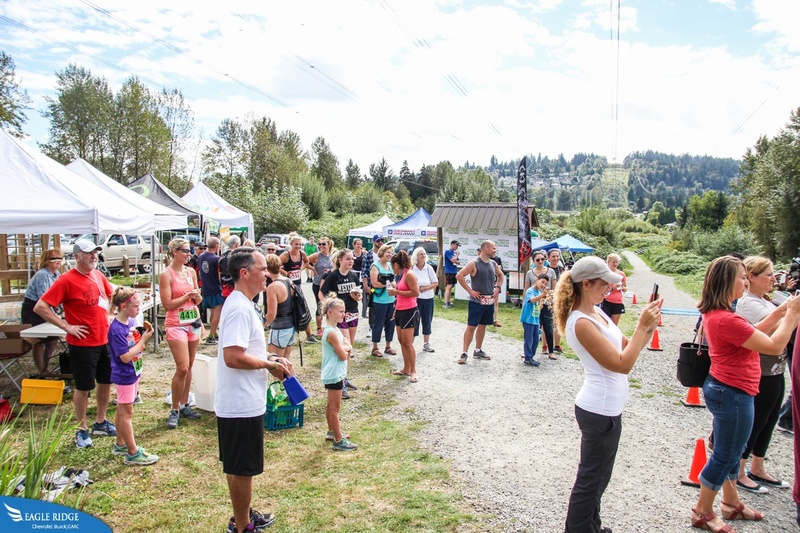 In the recreational category, Janice Korbely completed he trail twice with a total time of 1 hour and 49 minutes. 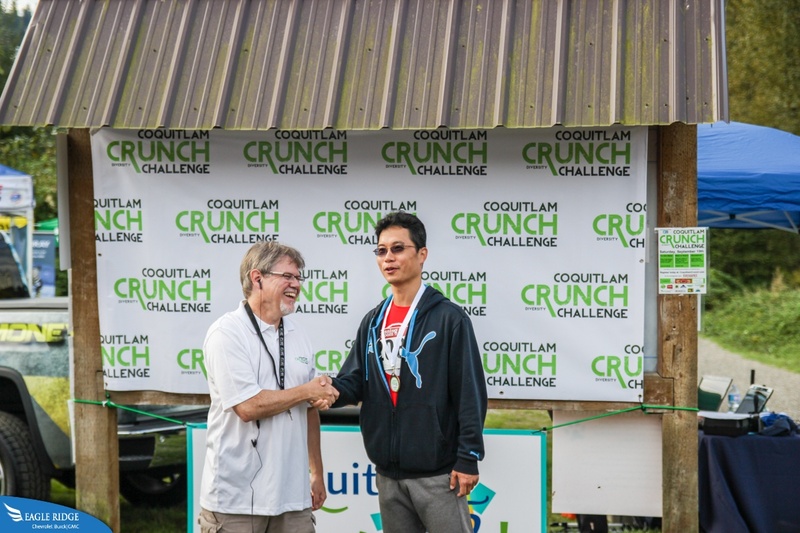 However there was one competitor who went up and down the trail 20 times within a 24 hour period. 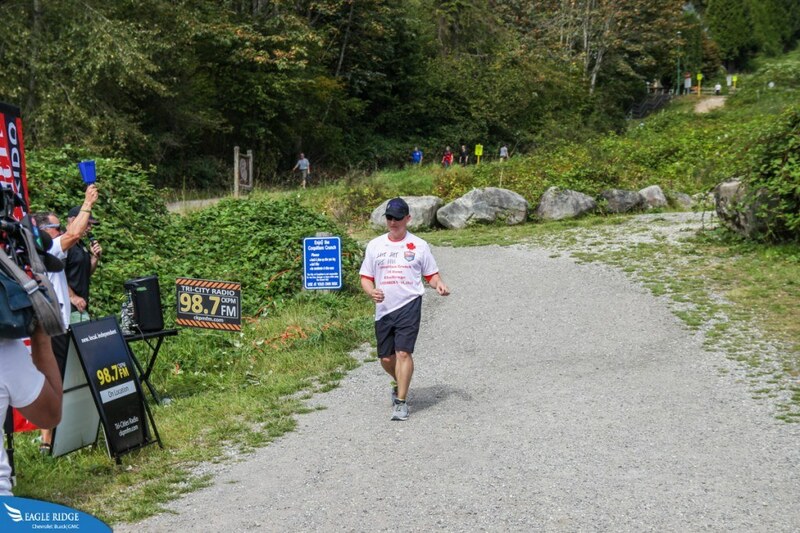 Guy Black started the journey the day before and continued to climb and descend the trail throughout the night to set the new trail record. 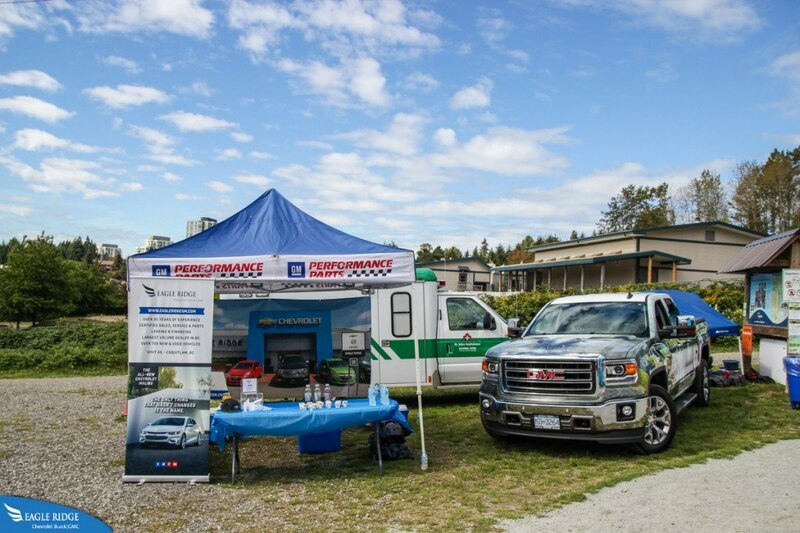 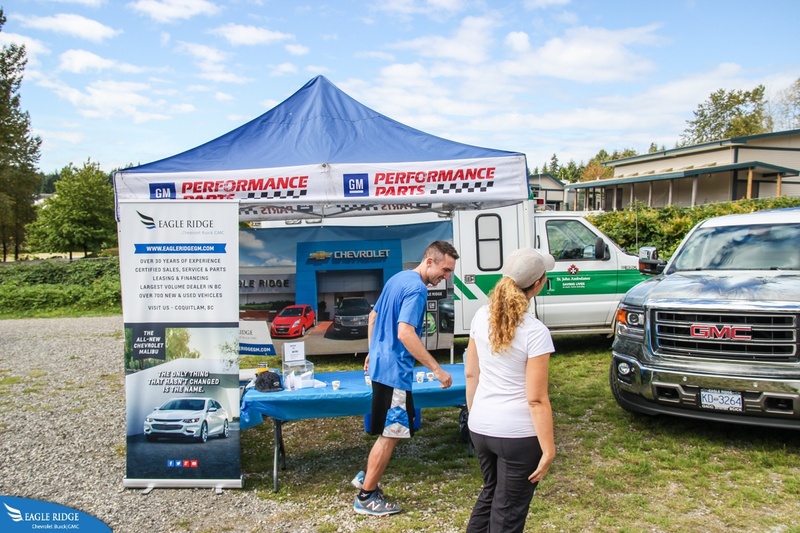 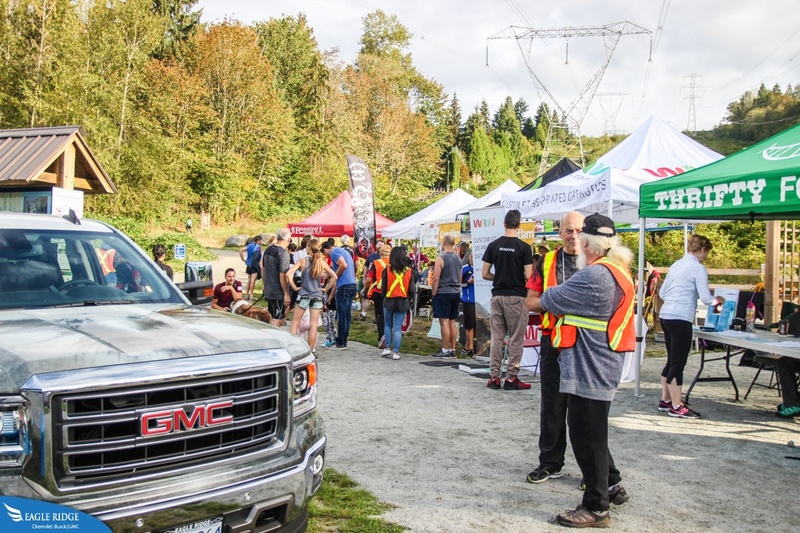 Eagle Ridge GM would like to thank the event organizers for putting on a great event as well as the volunteers who helped make the event function smoothly. 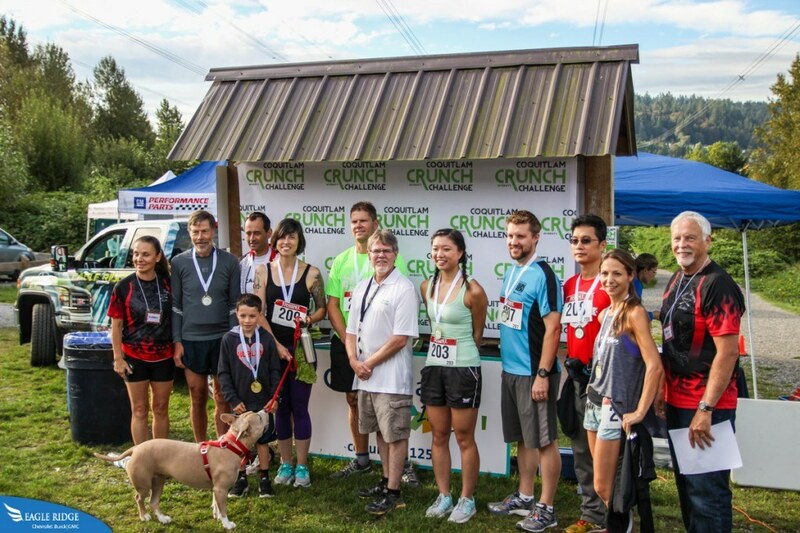 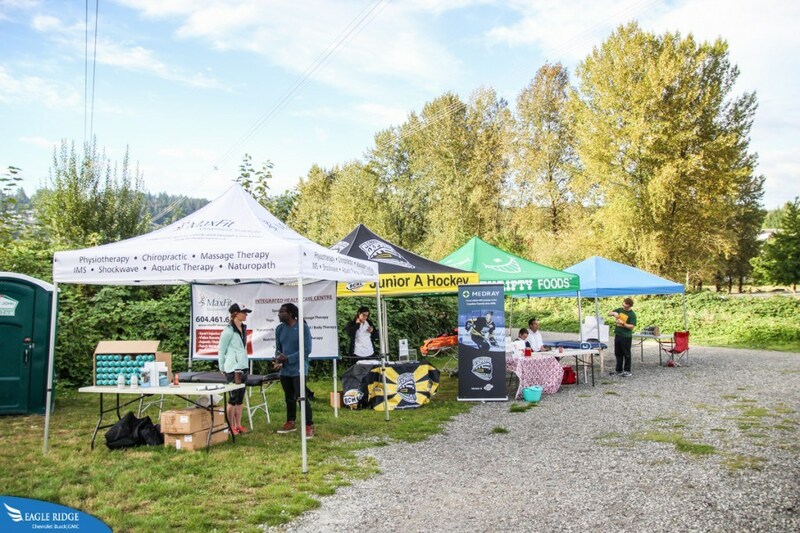 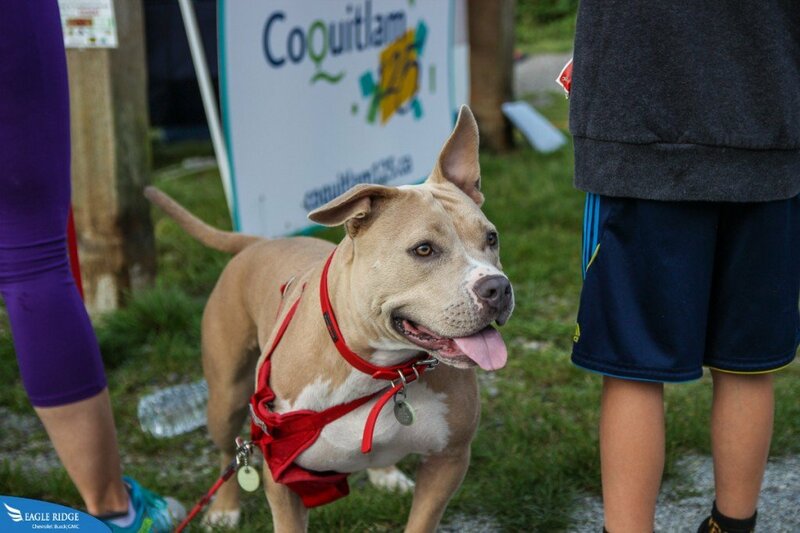 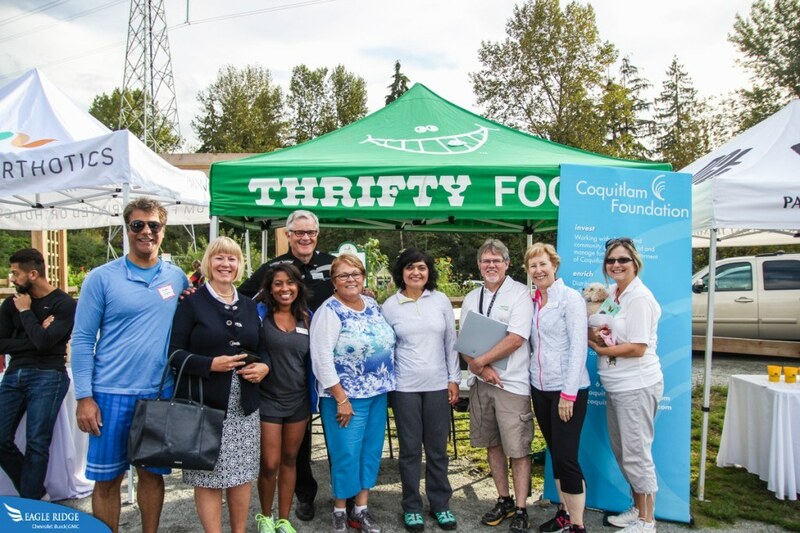 Also we’d like to thank and congratulate all the participants who took part in the Coquitlam Crunch Challenge and we hope to see you again next year.